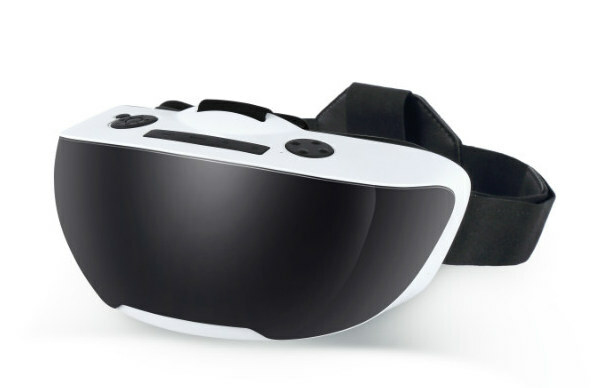 Rockchip has recently introduced Rockchip RK3399 processor promoting it as the “best choice for VR all-in-one“, but as development is still in progress, some companies has decided to use Rockchip RK3288 instead in their Android based all-in-one virtual reality headsets. Eny Technology is one of them via their EVR02 head mount display that features a 1920×1080 display but default, but the company also said they can support 2K and 4K displays on request. Battery – 4,000 mAh LiPo battery good for 3.5 hours; special battery for VR with temperature control using NTC 10K thermistor, resistance to high temperature (>70C). The kit runs Android 5.1. By default it comes with a 1920×1080 display, but partners may request 2K or 4K display if needed, as well as camera support for augmented reality but software support would have to be implemented by OEM/ ODM partners. 4K resolution will likely struggle for 3D graphics VR applications, but should be fine for 360 deg. video playback. The company informed me that sample price would be $120 plus shipping, and if you are interested or just want to find more information, you can visit on the product page. I also found two other virtual reality kits with Rockchip RK3288. First HA544-P, an update of RK3188 based HA544, with a 2560×1440 display, HD camera, and 9-axis motion sensor selling for $229.99 shipped, and Magicsee M1 with a Full HD display, HDMI input, and a Bluetooth controller currently going for $196.99 on Amazon US. *Rockchip. (not “Rorkchip”). 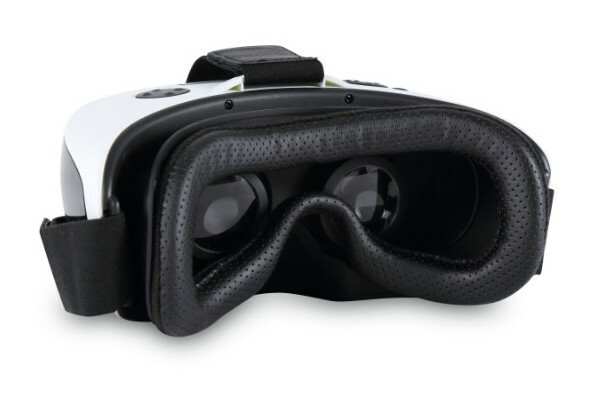 Will be interesting with these when Android “N” (7.0) comes out with inegrated VR platform support. They CANNOT support 4K screens… You have to buy 1000 units to get the 4K option. Please change article. You just confirmed they can support 4K screens. Why should I change the article? Say that suppliers, with high order requirements are the only ones that can. I planned to get 4K for my small group colleagues.